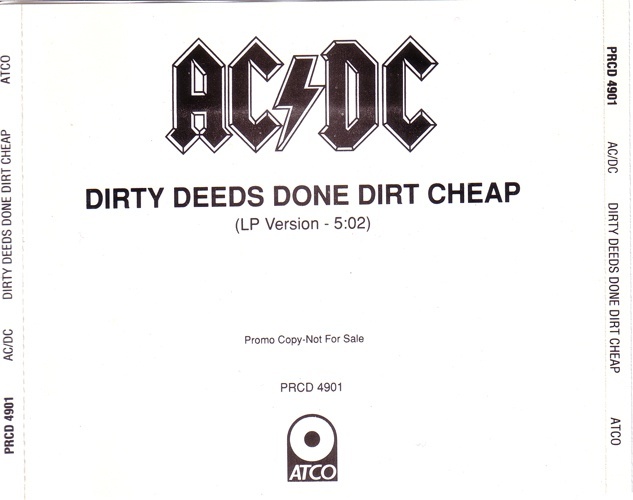 Track 1 is a live recording taken from the 1990-1991 tour. 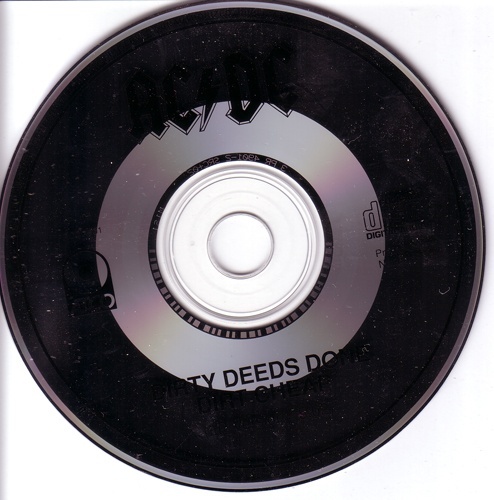 acdc-discography.com says it is from the Live album. Exact date and location are not given. Jewel case, no front cover.